True Blood Season 4 Episode: 3 - If You Love Me, Why Am I Dyin'? 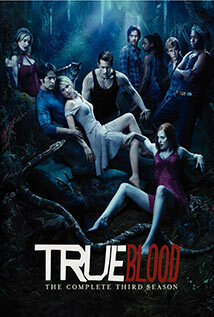 True Blood Season 5 Episode: 1 - Turn! Turn! Turn! True Blood Season 6 Episode: 1 - Who Are You, Really?